Reduced!!!! Beautiful single family unit with updated kitchen, flooring and much more. Plenty of yard space. Don't miss this opportunity. Beautifully remodeled home! A must see perfect for an investor as a rental, or family home. New appliances, new roof and much more. investors only rented thru aug 2019 lovely home in central hollywood. 3 bedroom 1 bath with large backyard. no hoa and near many shops and expressways. 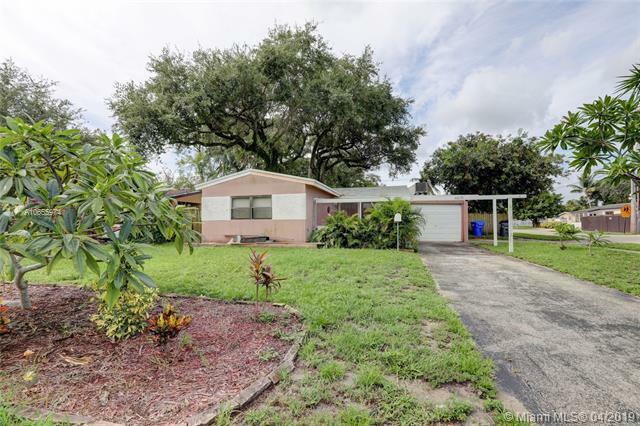 Great opportunity to own this Pool HOme located in the borderline area of Cooper City, Davie and Pembroke Pines, easy to show, motivated sellers ! Make this your own ! Best priced 3/2 pool home in the area. Large lot, fenced backyard . Nice size Florida room . Conveniently located, close to all major highways, Downtown Hollywood, plenty of shops and markets. Save money, get better service and sell your Florida property "For Sale by Owner" with one of ADDvantage's effective MLS plans.